We've just made some ✨big improvements✨ to make collaborating with your colleagues (and your future self!) easier and better. 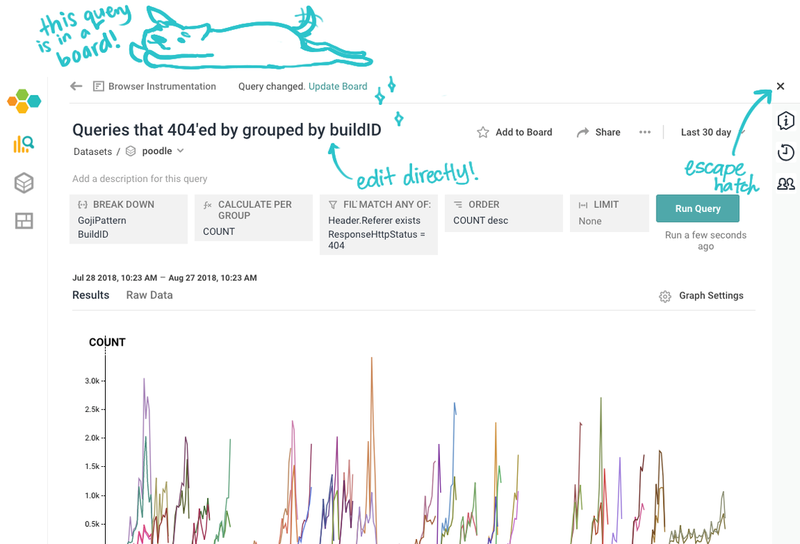 Learn more about how to share the context in your brain and get greater #observability with Boards in today's blog post!